Are you starting a clothing apparel business but conflicted achieving a professional label in a limited budget? Unless you have some sort of substantial backing, chances are that you’re going to try to achieve that professional look by pinching every penny. 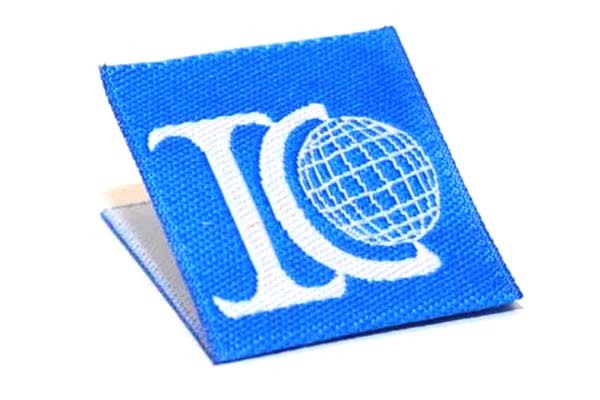 Custom Woven Labels are the perfect start to move your business from a DIY project to a successful thriving business. You put alot of time and money into your product. Now its time to show off your business. Putting your brand on your creations is like sending each product out with your own personal stamp of approval. You are creating a name for yourself, the product, and showing your customers what makes your products one of a kind. Lately we have been getting many requests for t-shirt companies wanting to label and professionalize their t-shirt products. There are many ways to be creative and strategic on a budget not only in your art design but in the placement of your logo on labels. 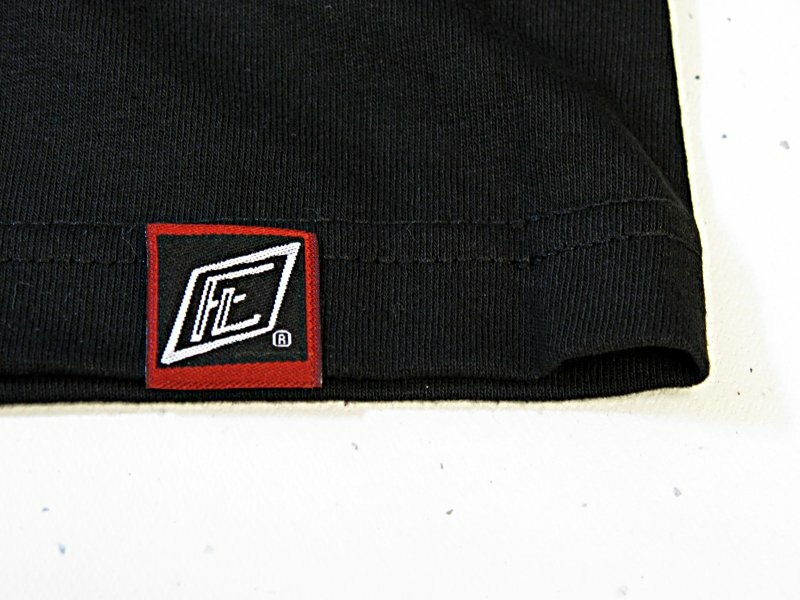 Can be sewn flat; no folds all around or be center folded into the seam of the t shirt. This label is more informative rather than defining our brand. 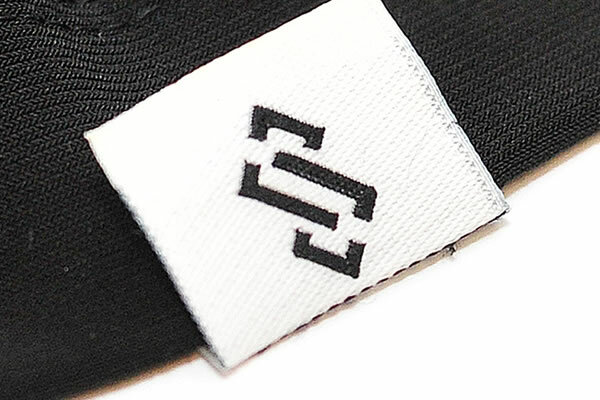 A hem tag re enforces your brand and creates a lasting impact on your customers. It ultimately defines your brand. Don’t miss out helpful tips that could not only save you money but build your brand identity which will intern produce brand loyalty from your target audience. These labels are a great example of something simple and beautiful. Two colors make it a classic. This particular type of fold (manhattan fold is nothing but a center-fold + ends-fold label) are very easy to apply. The Cons? Minimum quantity for manhattan fold is 2,000 pieces. 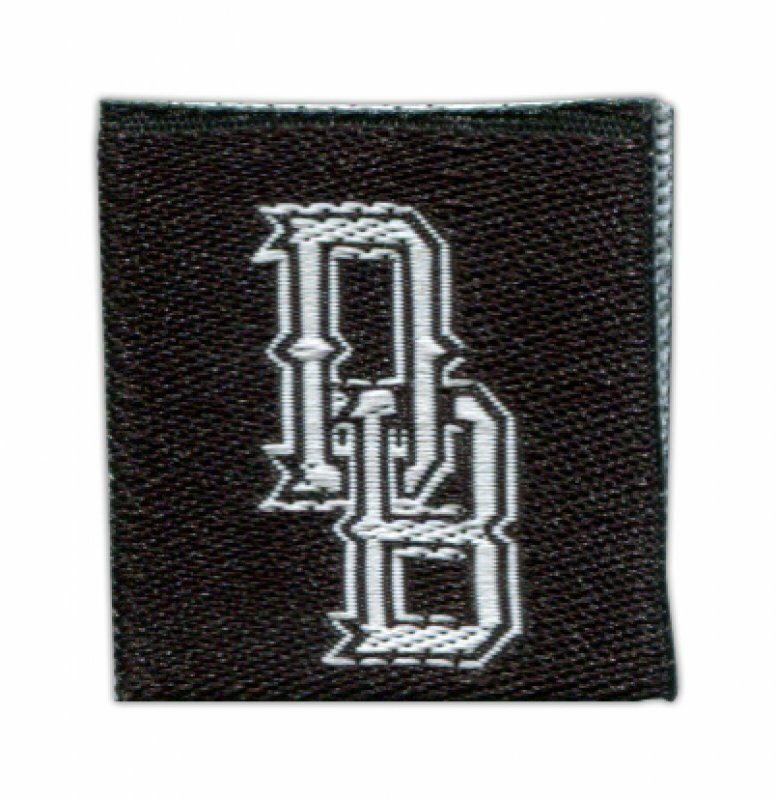 Another 2-color woven label. It is center-folded and its size makes it feel like a “tab”, they are great to sew on the side of the t-shirt, towards the bottom. (Or maybe on the rib of the neck). 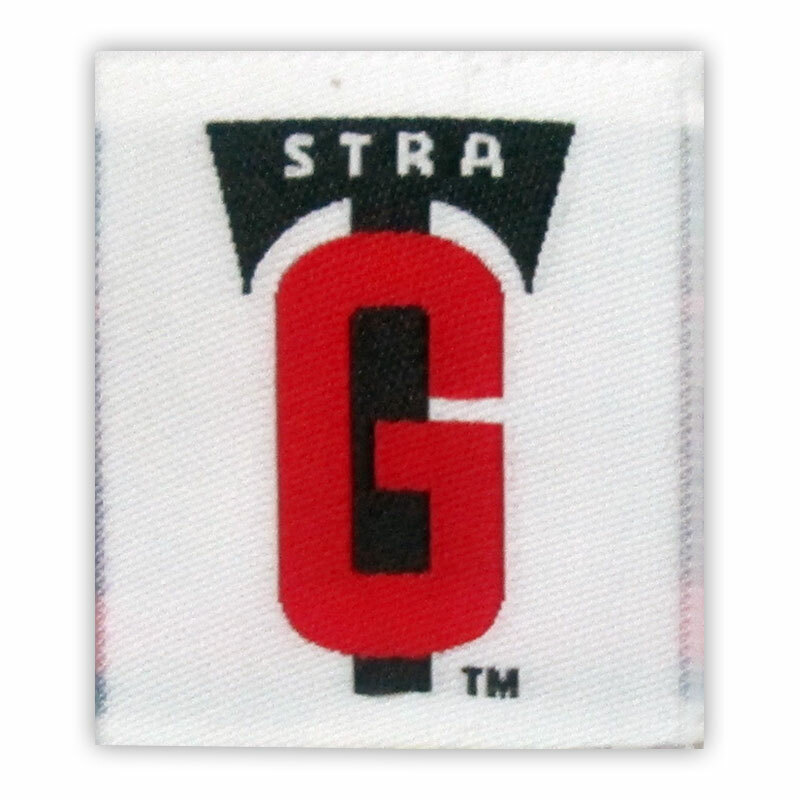 A bold logo with a 2-color design is a great recipe for a t-shirt tag.